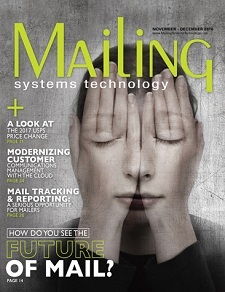 Welcome to the digital magazine archives! 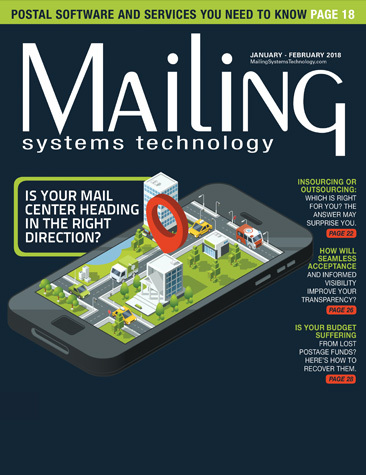 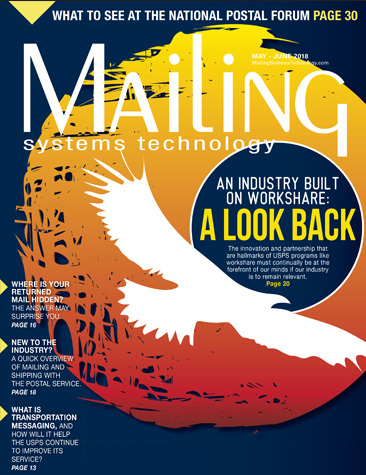 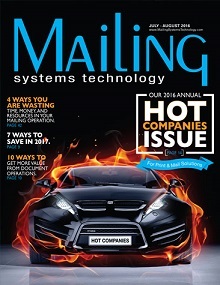 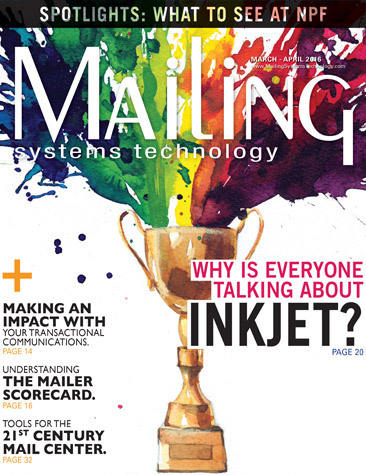 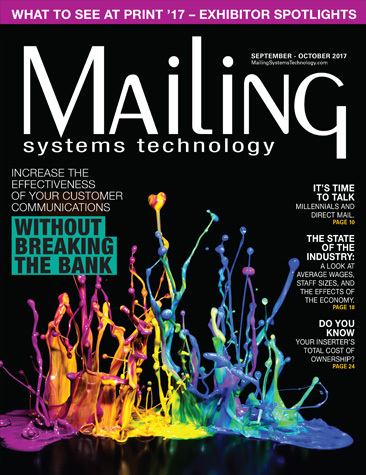 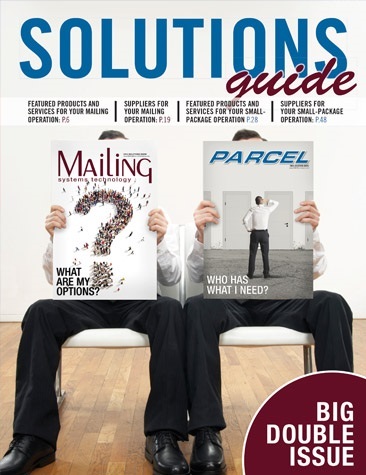 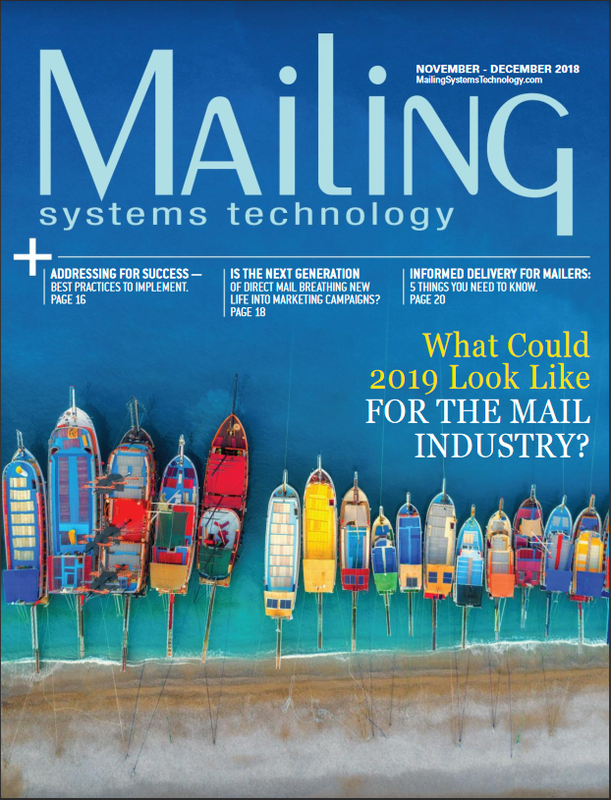 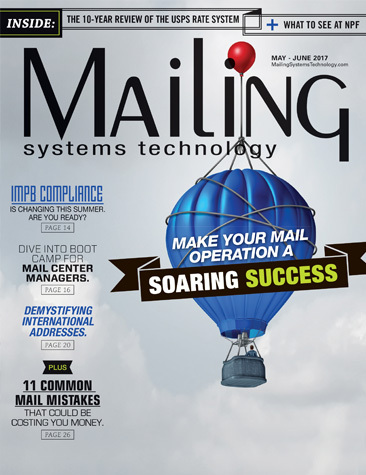 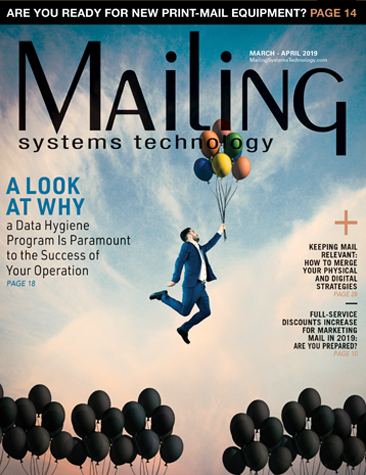 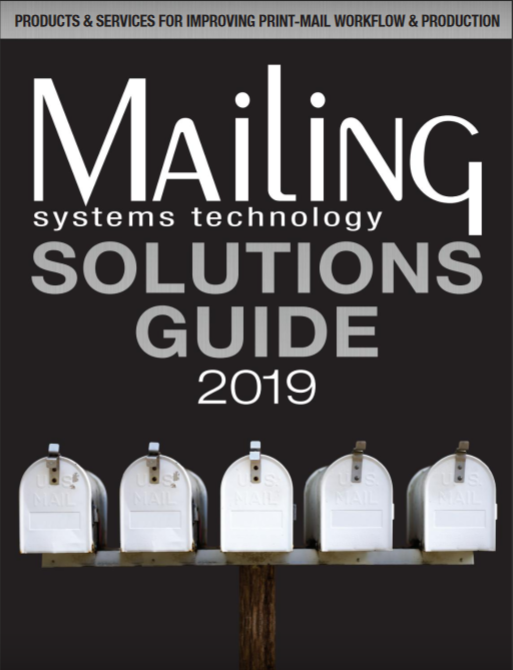 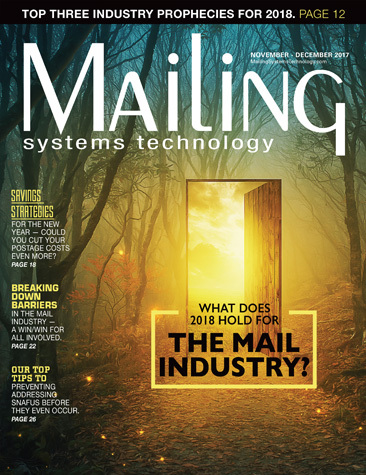 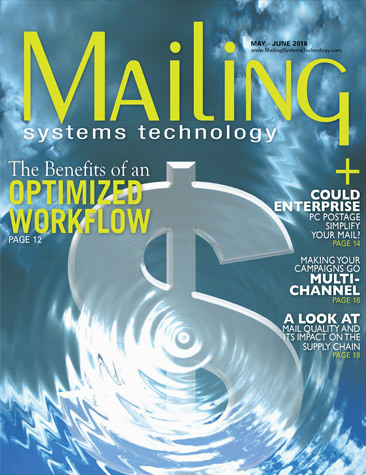 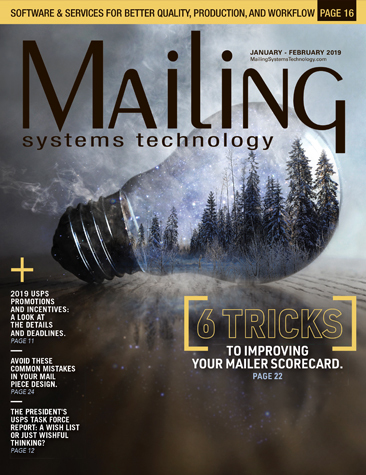 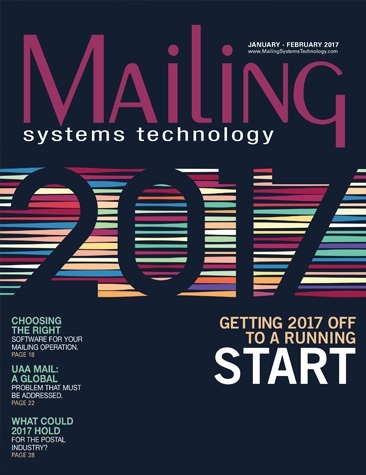 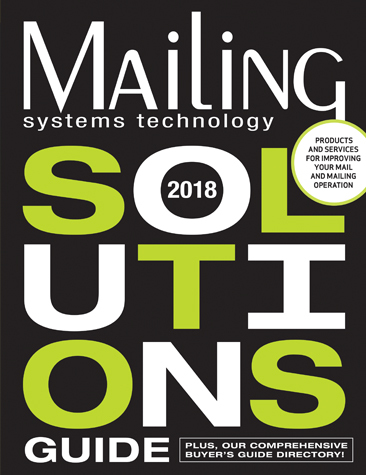 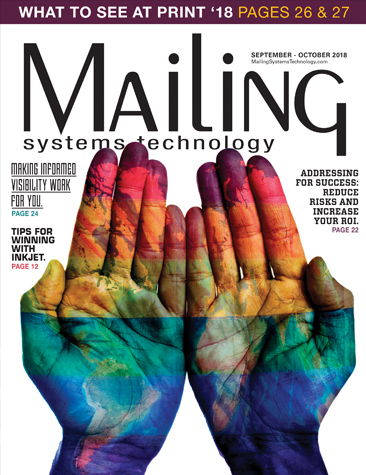 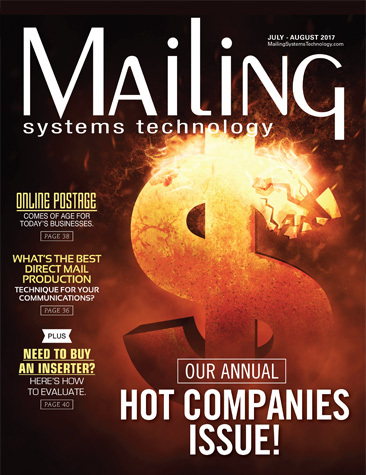 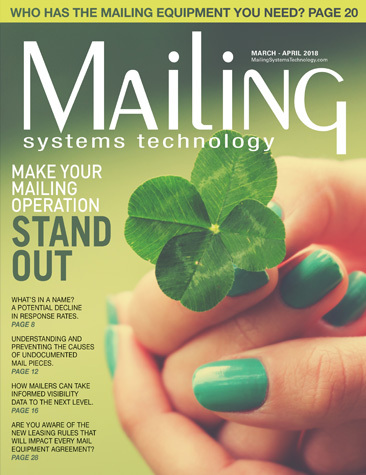 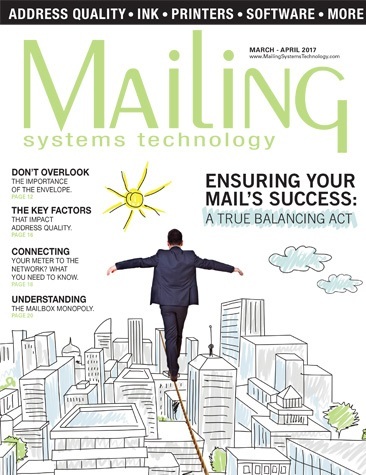 In addition to graphics and texts, the digital magazine includes links from the table of contents to each page as well as links from each page to Mailing Systems Technology and advertiser webpages. 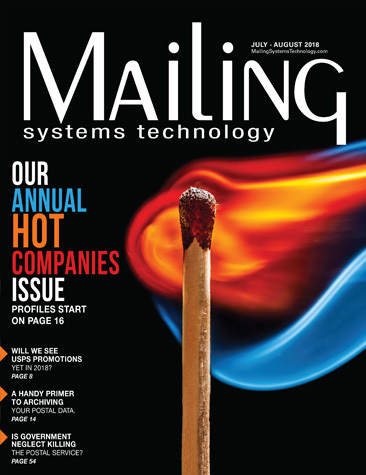 And you can bookmark pages, send to a friend, take notes online, and more.